bora bora добавил через 1367 Мин. и 47 Сек. bora bora добавил через 1406 Мин. и 12 Сек. bora bora добавил через 1402 Мин. и 39 Сек. Эм, да ну нахрен такой эксклюзив, игра и так печальнее некуда, пускай лучше консольщики радуются, хоть кому-то радость. P.S. Бора, ты хороший человек, щедрый. Ты способен потратить 400 баксов на *овно игру, тем самым поддержав разработчиков. Как приятно осознавать, что в мире много таких людей как ты, благодаря вам и существует множество интересных игр. Последний раз редактировалось GiGaNt; 30.05.2012 в 09:56. So what we’re seeing here is a in-game screenshot of a sword. Not only that, but it’s a Witcher sword. Scrap that, of course and it’s a Witcher sword. However, we can easily notice that this sword has three lycon heads. Get that? Three heads. Three. Of course some may think that we are searching for stories in places they don’t exist. Some could say that this sword actually has four heads (and one of them cannot be seen due to the perspective of the image). Others might say that it’s a fan-made sword. But then again, if that sword was made from a modder, why wouldn’t CDPR say so? 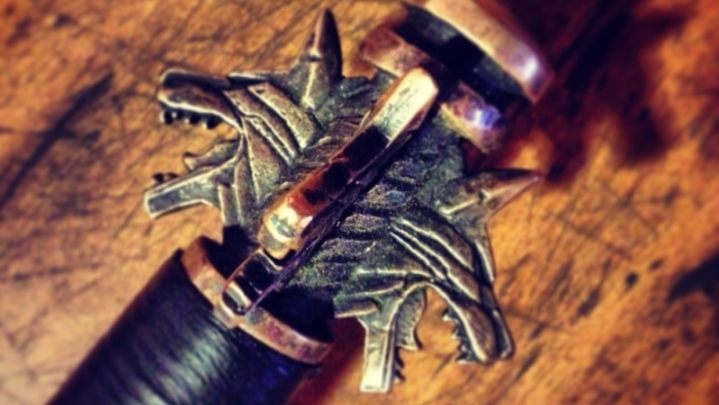 The key thing here is that comment from CDPR, as the company wants us to think that this image is something more than just a sword. Let’s not forget that CDPR will unveil its second triple-A game on February 5th, so this looks like a great tease for all The Witcher fans. After all, the company has admitted that everyone can guess what their second triple-A game is. 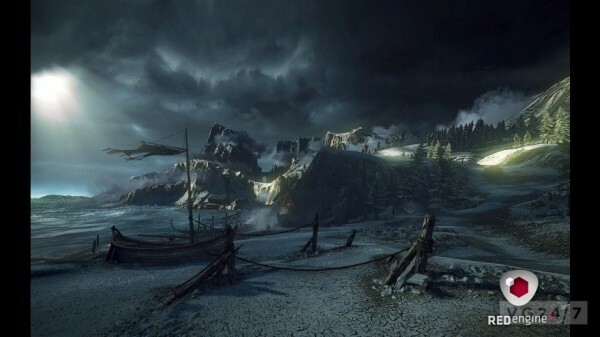 The Witcher 3 rumours continue as developer CD Projekt RED’s unveils its new REDengine 3 technology. The tech has been designed with next-gen consoles and open-world RPG titles firmly in mind, and promises to bring a new level of realism to gaming. Revealed via Develop, CD Projekt Red discussed its goals for REDengine 3 and how it will impact on the studio’s development moving forward. Speaking with the site, head of CD Projekt RED Adam Badowski, explained, “If we look at RPGs nowadays we find two approaches, one which emphasizes the story but limits the game world and one that builds a vast open-world but hampers and simplifies the story. With the REDengine 3 we combine the positive aspects of both approaches for the first time, creating an open environment with a complex, multi-thread story.